These Linen Table Skirts are Ready to Ship Now! 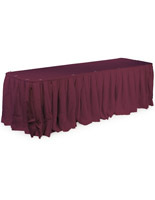 Banquet Halls, Hotels, and Other Locations Will Look Excellent with Fabric Covers! 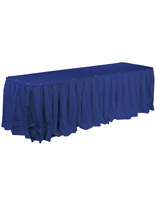 Order Table Skirts for Business to Wrap Round or Rectangular Tables! Box pleated draping creates a structured & attractive display. 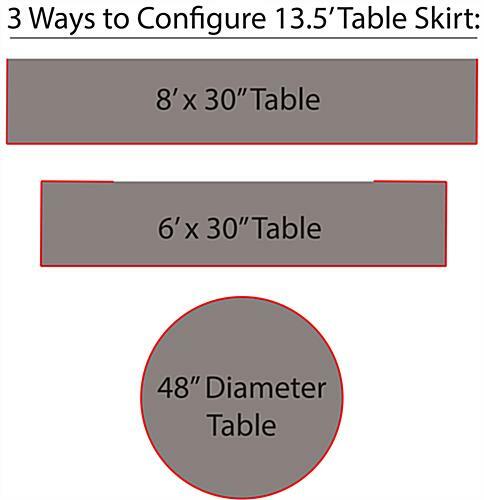 13-1/2-foot-long skirt can be used on various-sized tables! 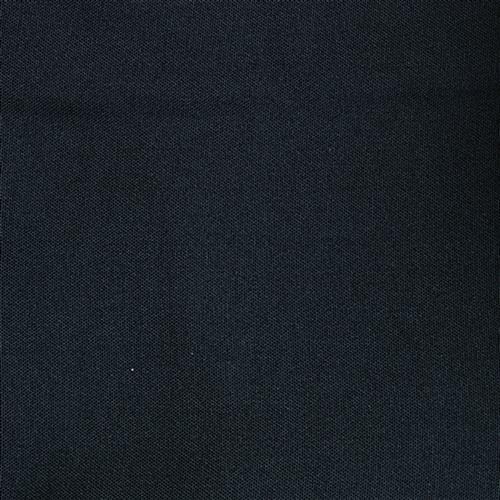 Black polyester linens will beautifully showcase a tabletop presentation. 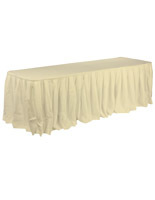 These tablecloths, table skirts are adorned with the classic styling of box pleated fabric. 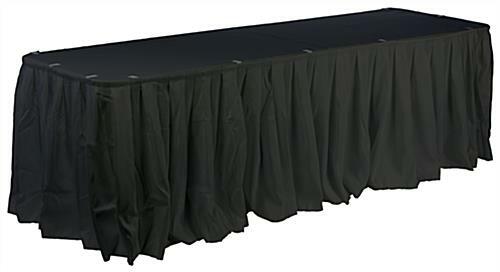 Not only will this help you develop a more professional-looking and structured presentation, but also it will add a touch of style to any banquet hall setting. The table skirts for commercial settings are therefore ideal for use during business events or conventions, as they help unify displays among a large grouping of tables. Table covers also save money by eliminating the need to rent skirting supplies. Their easy-to-use configuration, including the hook and loop clad siding, streamlines set up and trade show preparations. 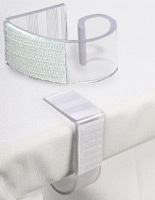 It is important to note that these models are sold without toppers and clips, so users can ultimately decide the size and shape of their tables.